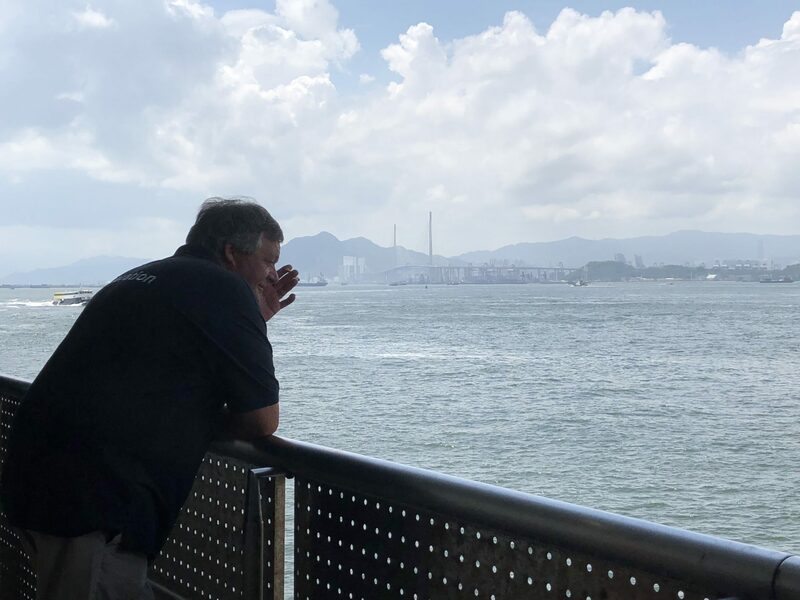 Finally the time came for us to make the long awaited trip to China – but in true Zadelhoff style, nothing is ever simple. Once again, we were travelling from different places with me living on the tiny island of Gozo in the middle of the Mediterranean and Ed currently in Greece getting our current boat ready to launch for this summer. We also had to travel via Paris as we had to visit the Dutch embassy so combining everything together made for a mammoth trip. I left Gozo with a ferry to Malta then a flight to Paris Orly. Ed left the marina in Preveza with a 3 hour taxi journey to Igoumenitsa, a ferry to Corfu, an overnight stay in a hotel followed by a flight to Paris Charles de Gaulle. We felt like we’d done long haul by the time we’d reached Paris! We landed on different sides of the city in different airports so Ed had to find his way across town through the horrendous traffic to pick me up. At last we were together again and after the embassy appointment the following morning we boarded the overnight Cathay Pacific flight from Paris to Hong Kong. 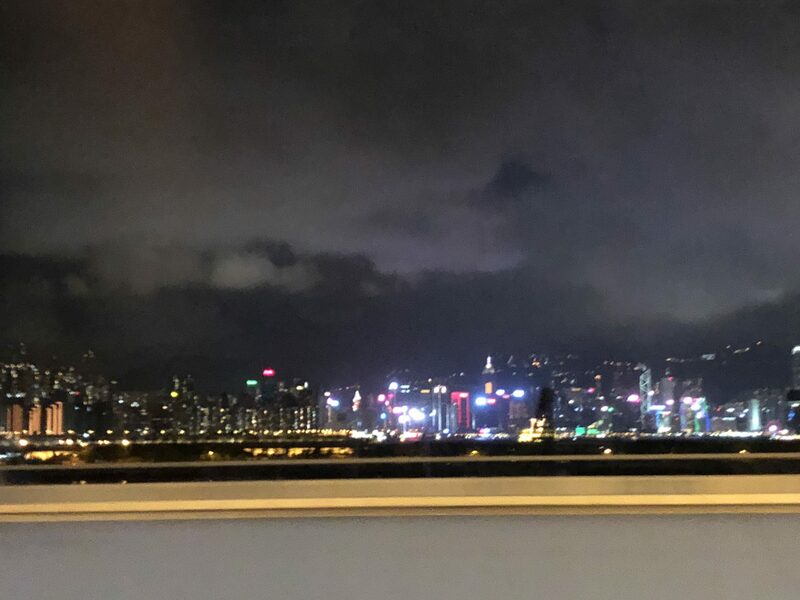 It’s the first time for me visiting the Far East, although Ed had taken one trip to China in 2009 during our first attempt to buy a Selene. 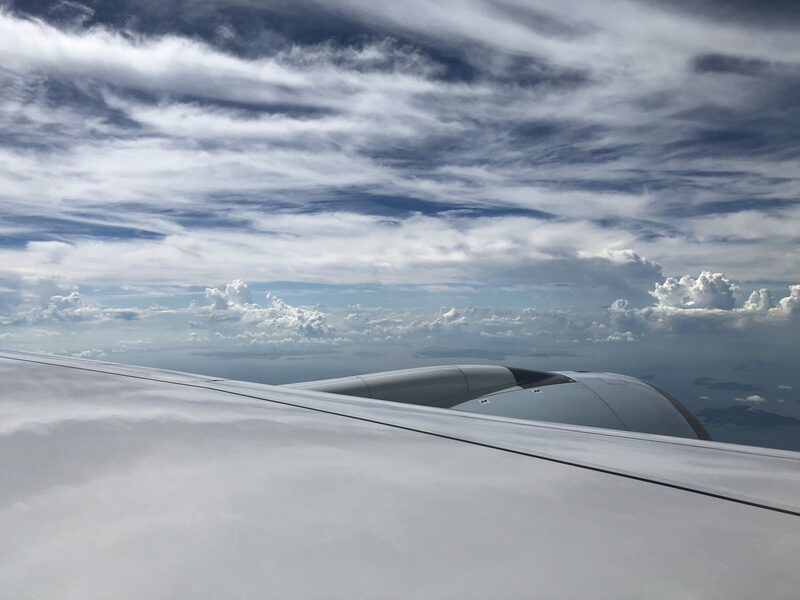 I jump on and off planes all the time within Europe – but the long haul is something else and not a pleasant experience, crammed in our economy seats. 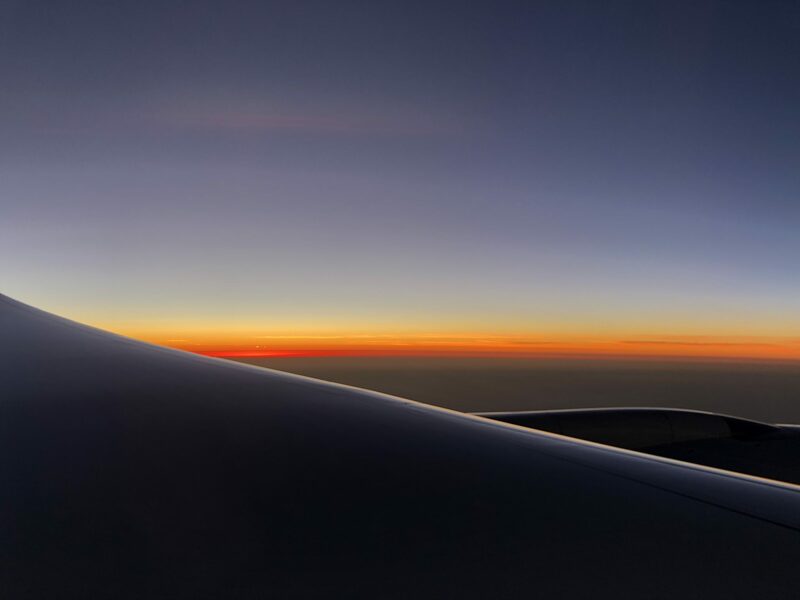 The in-flight entertainment and information system kept me occupied for an hour along with the fabulous sunset views which seemed to go on forever as we flew East. 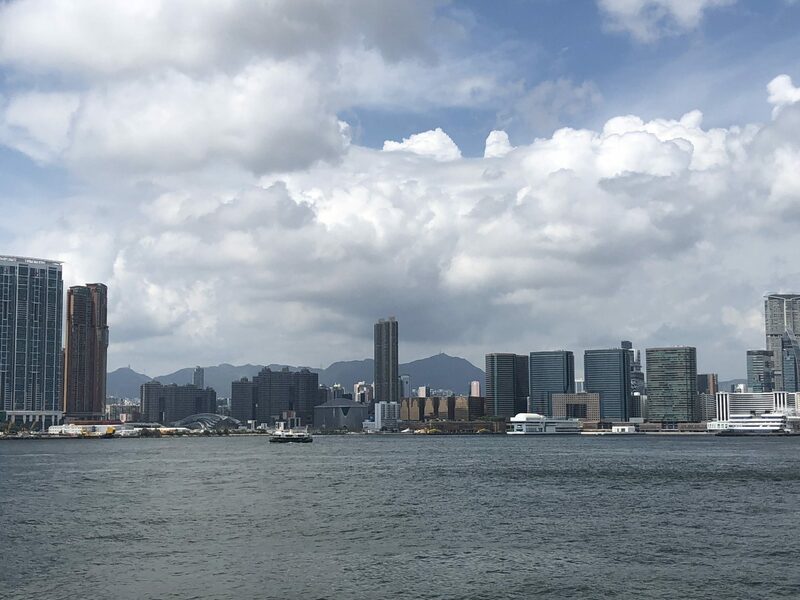 After what seemed like an endless flight, we landed in Hong Kong at 3pm local time on Friday, located our hotel and took a quick walk around the local area before crashing out to sleep off the jet-lag. 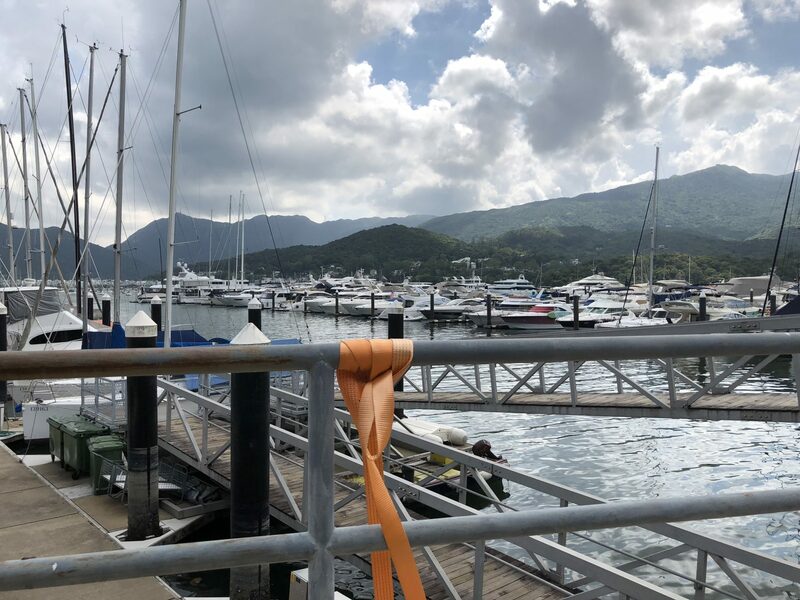 We planned to spend the weekend in Hong Kong and Howard had kindly arranged for us to visit his most recent Selene 60 on Saturday at the Royal Hong Kong Marina. The marina was about an hour taxi-ride outside of the city. We had a lovely afternoon looking over the boat with the kind hospitality of the ship’s captain. 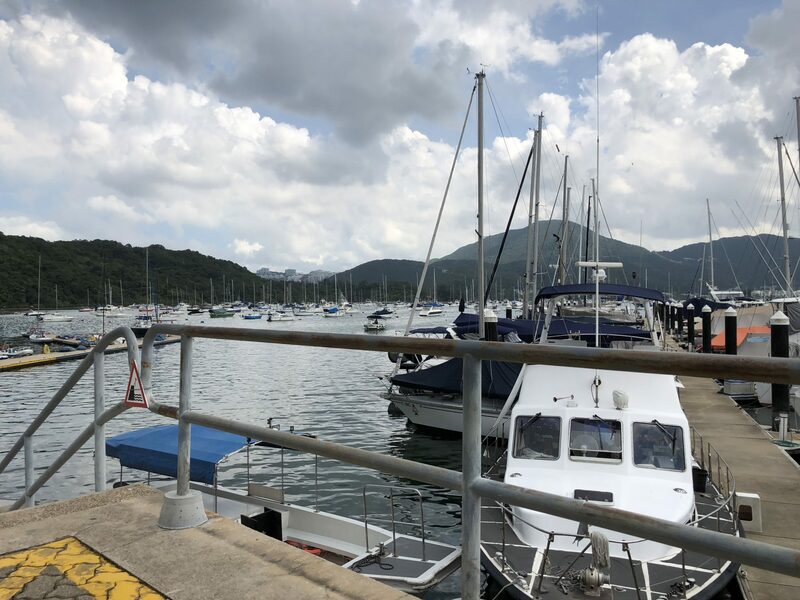 During the afternoon, we relaxed at the marina bar terrace for hours, just watching the alternating rain and sunshine and soaking up the marina atmosphere again. Neither of us ever happier than when we’re surrounded by boats! Trying to get a taxi to take us back to the city was a bit of a challenge, however! For a while we thought we’d be sleeping on a bench in the marina! Eventually, thanks to some South Africans who were working locally, we managed to get a ride back albeit via a convoluted route. 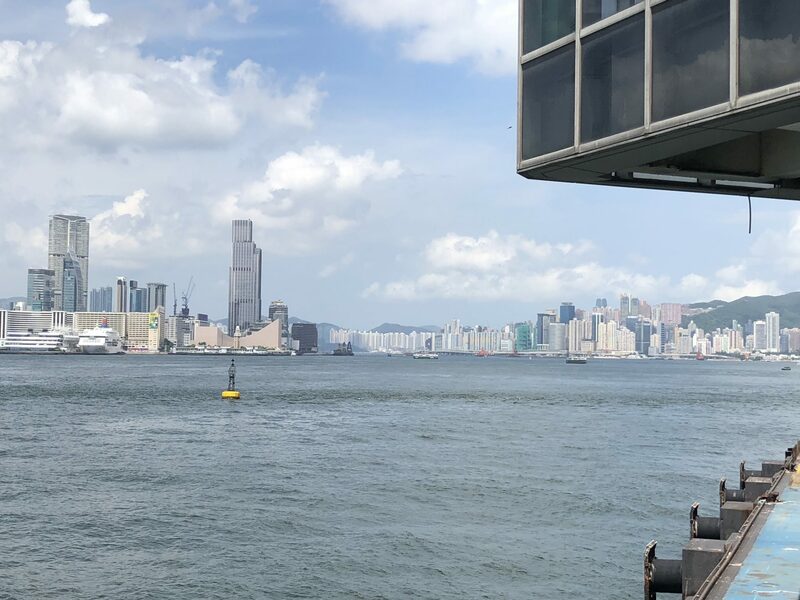 On Sunday, we checked out of the hotel and made our way to the Hong Kong Macau ferry port where we were booked on the high-speed ferry to Zhuhai in China. That was an interesting experience with thousands of people and complete chaos. We couldn’t understand a word of the language or read the signs and had no clue where we needed to go! I’m not good in crowded places and huddled in a corner with a panic attack while Ed went off to sort things out (hero as usual!). Somehow we managed to work it out and in the end the trip to China was simple. All was well with checking into the country and when we reached the hotel we met up with Brian for dinner and some talking through the plans for the next few days. China was not what I expected – according to Ed things have changed significantly from when he visited 10 years ago. It is now not so different from any Western city I’ve ever visited. I’m not sure what I thought it would be but I was a bit afraid we were heading into a dangerous and third world country! It wasn’t like that at all and everything was just the same as at home. There is great 4G internet connection everywhere, WiFi in the hotel, traffic jams, loads of people, motorways – nothing to worry about at all! Except that you can’t get Facebook or YouTube as they are blocked, everything was just as normal. Even the fear of entering into a tightly controlled country was unfounded as although we had to go through a rigorous procedure with finger prints and checking of visas and passports, everybody was helpful and friendly and guided us through the procedure with a smile. Jet Tern’s driver is picking us up at 9am on Monday morning to take us to the factory – we’re both excited to see the boat and the whole dream is becoming more real by the minute!